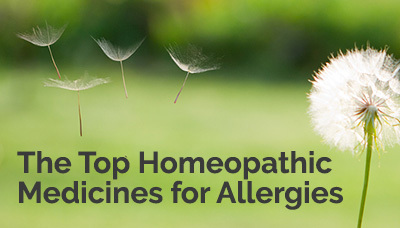 Want to know which homeopathic medicines to use for your child’s allergy symptoms? Homeopathic medicines work best when individualized to your unique symptoms. For all of you mamas and papas who don’t have access to a holistic pediatrician, I made this guide for you! Enter your information so we can email you the link to download my FREE and easy-to-follow guide on how to pick the best homeopathic medicines for your child’s unique allergy symptoms! Allergies 102: Take Charge of Your Child’s Allergies Naturally! I started Healthy Kids Happy Kids to help parents feel empowered and know what to do when their kids are sick. I hope you’ll enjoy my blog posts, where I’ll share with you what you need to know to help your kids thrive … naturally! For daily tips, advice and adventures, be sure to “Like” me on Facebook and follow me on Instagram (@healthykids_happykids).